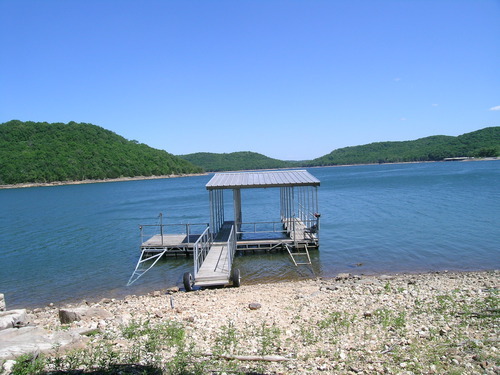 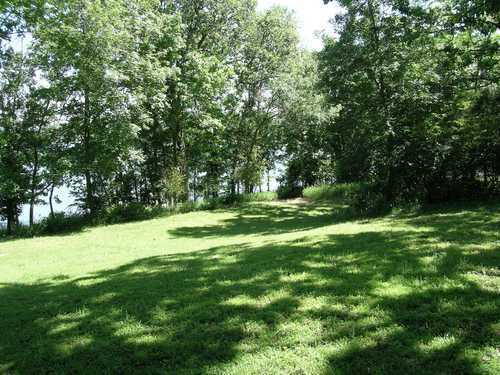 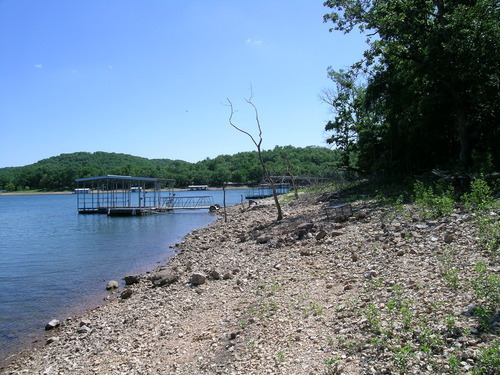 A lakefront guest cottage with grass-covered, gentle hillside that leads to the dock for fishing and swimming. 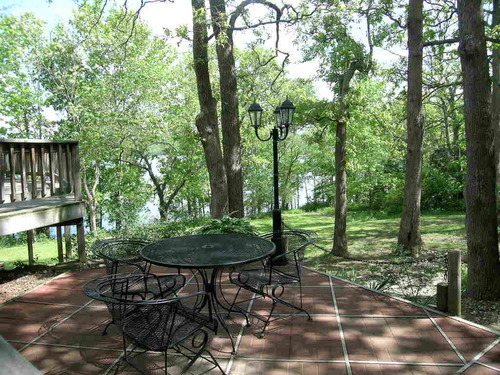 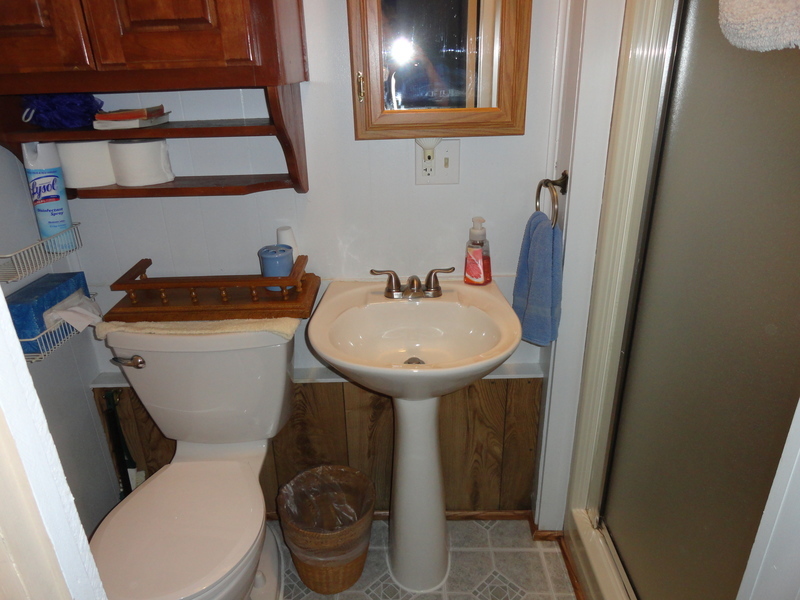 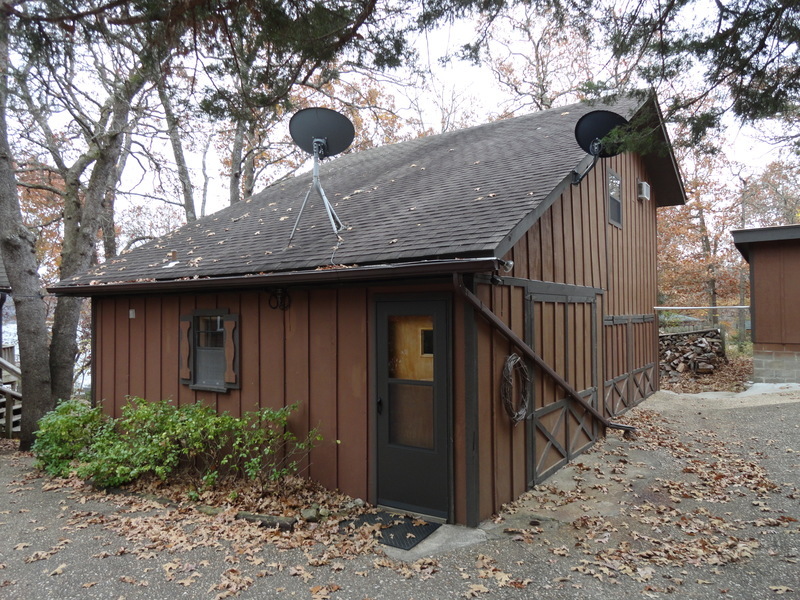 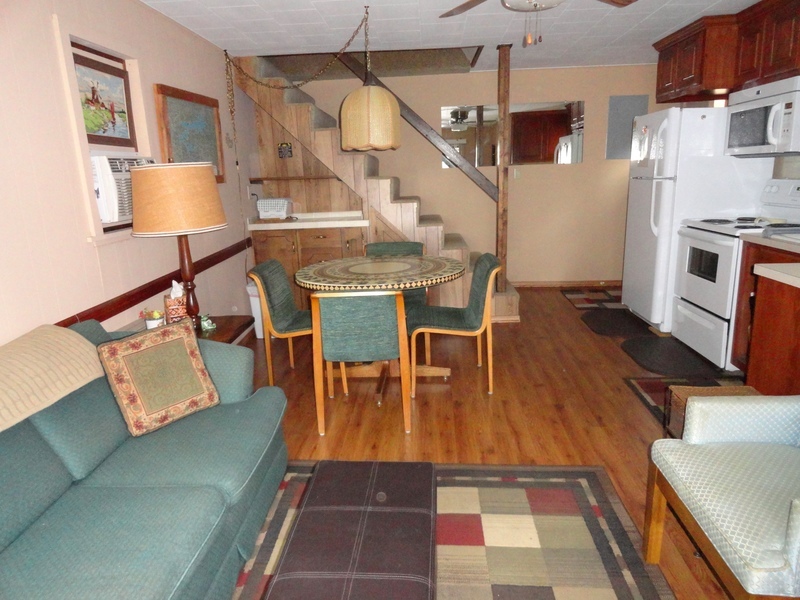 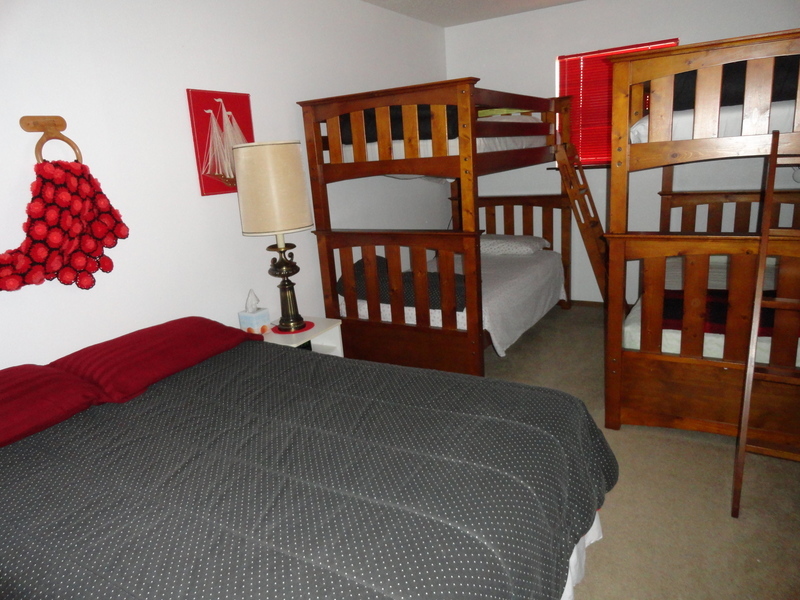 This charming Guest House, is located on a very quiet road in a small lake community. 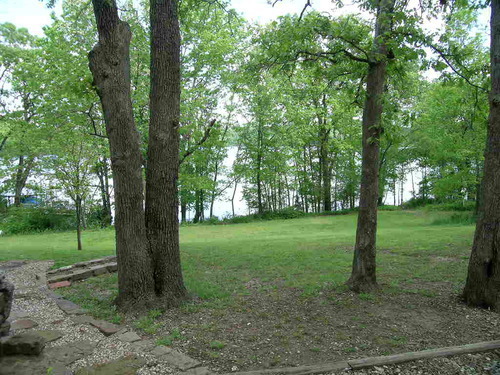 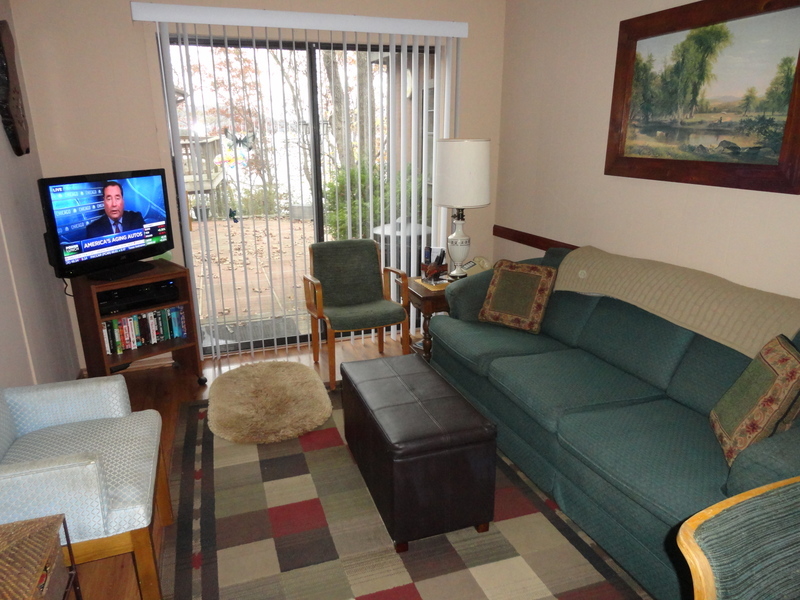 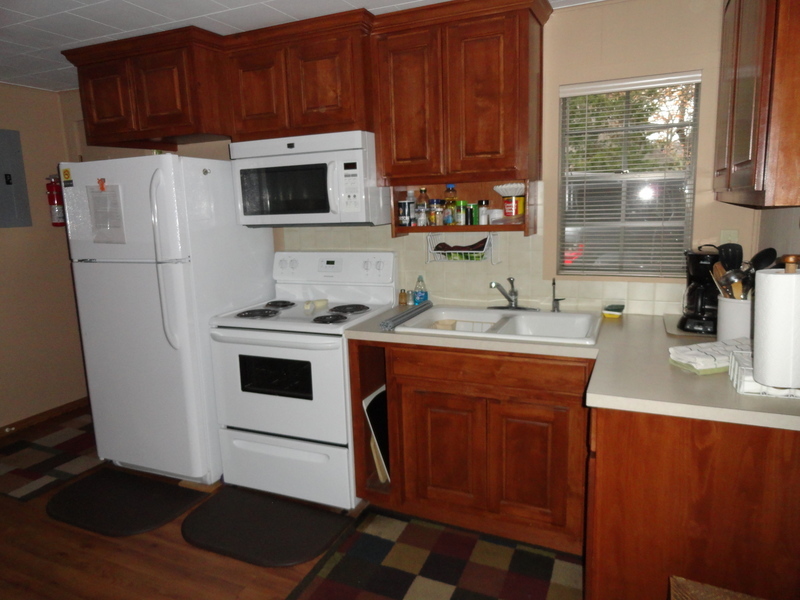 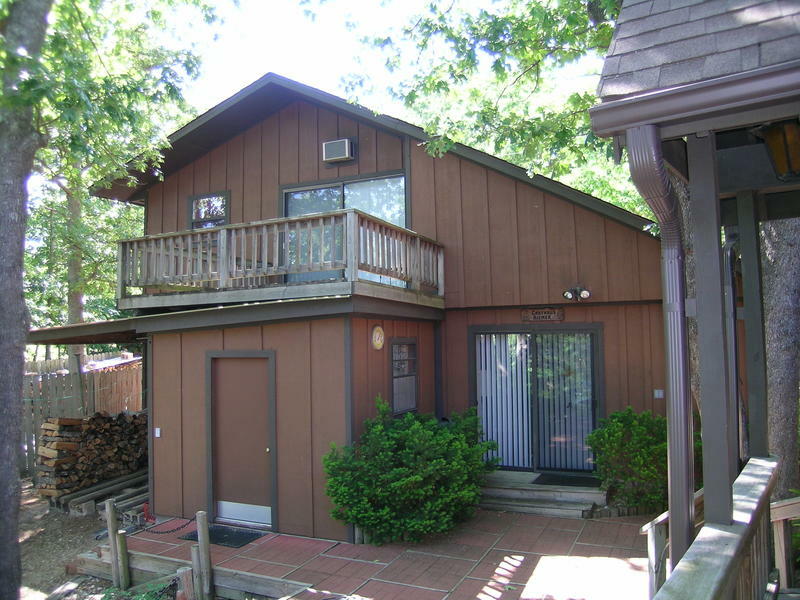 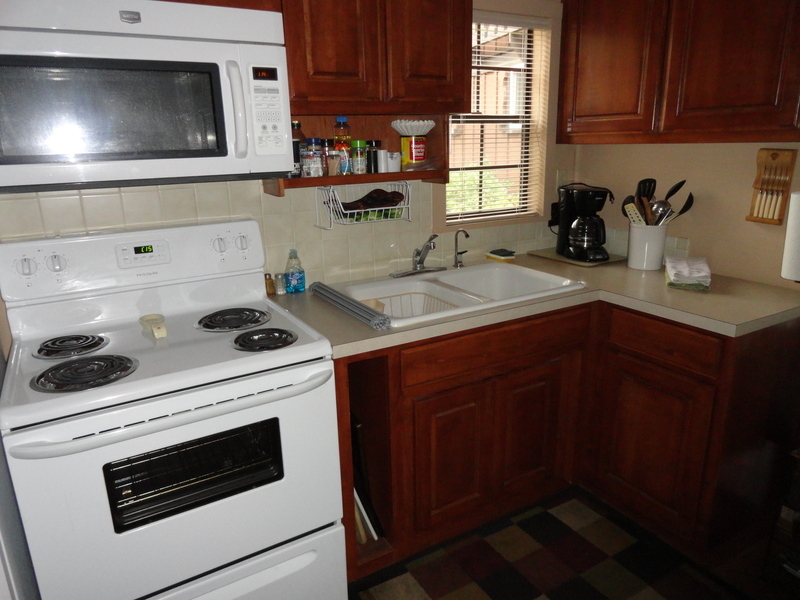 The surroundings are quiet and peaceful, in a neighborhood of homes located on 2 - 4 acres each. 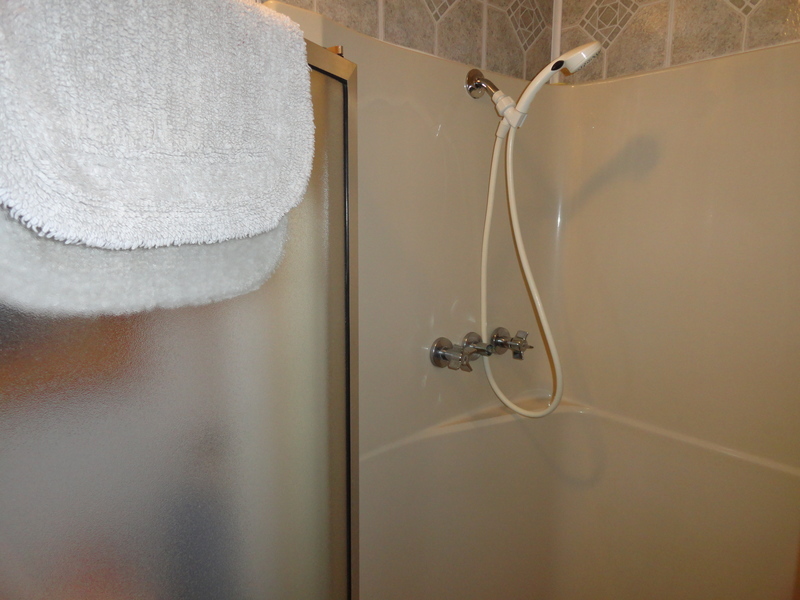 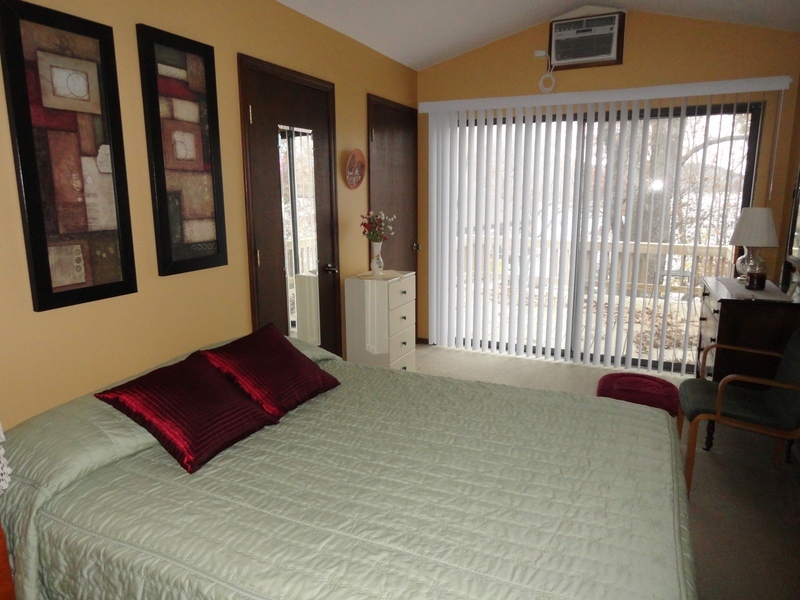 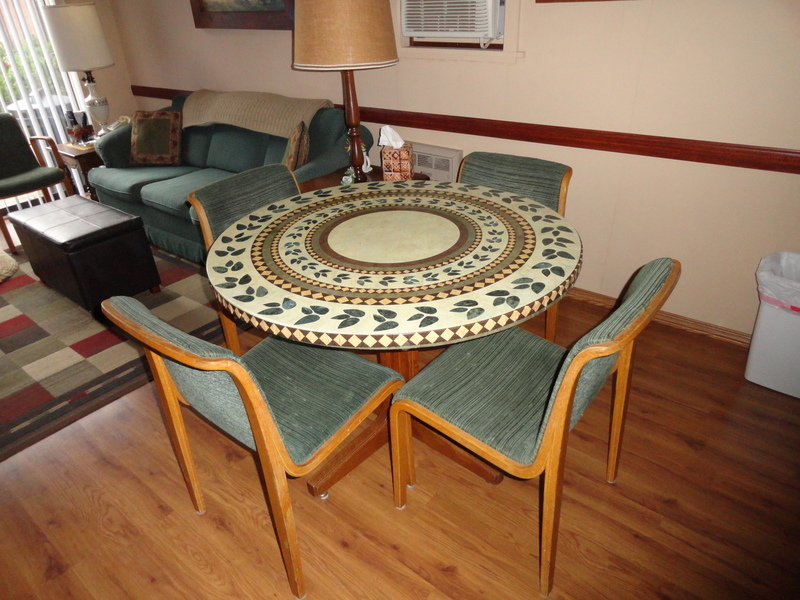 Owner keeps the place spotless which makes for a pleasant, restful stay.